Is there anything more frustrating than simple household objects not working the way they’re supposed to? 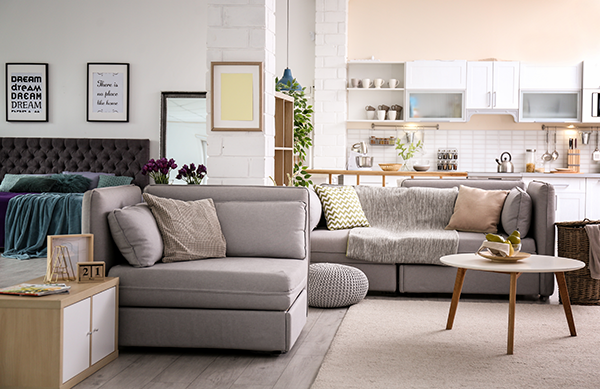 Maybe you’d like to get some fresh air or let out a bug – or the scent of a cooking mishap. You attempt to raise up your window sash and nothing happens: it’s stuck. Why did this happen, and can you prevent it in the future? Here are some suggestions for how to fix a stuck window for good. Why is My Window Stuck? If your window is stuck and refuses to budge no matter how hard you pull, there could be a few different reasons for this. One of the most common reasons for a stuck window is a bad paint job. If someone has painted the window without actually dissembling it, painting it with a high quality compound or fully drying before reassembly, the window could literally be painted shut. It’s also possible that someone could’ve glued the window shut. 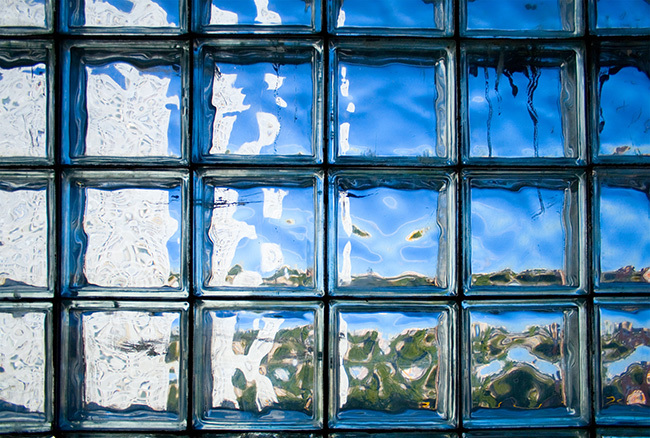 If your windows have metal tracks, these can sometimes break down or get sticky and need to be lubricated. Finally, swelling due to temperature changes can easily cause a wooden window to stop working correctly. To figure out how to unstick the window, first you have to figure out what’s causing the problem. Inspect the window all over, especially in all the seams between the sashes and the framing. If the seams don’t seem to be visible or seem to be filled, then paint or glue may be the issue and you’ll want to start trying the methods below. 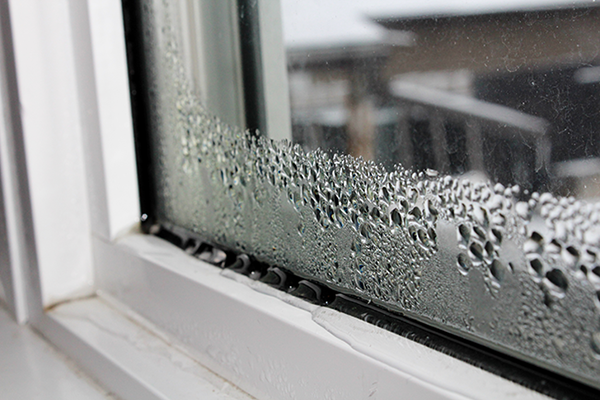 If your window has wooden parts that seem to be damp anywhere, swelling could be the problem. If your window glides smoothly up to a certain point and then stops, the metal channels may need to be lubricated. You’ll need to use a hammer, a block of wood and a piece of cloth or towel for this easy method. Wrap the towel around the block and hold it up to the window frame, near the bottom. Tap the block with the hammer – gently, to avoid cracking the glass. You should repeat this on both sides of the frame, slowly moving upwards. Eventually you’ll have tapped all the way up to the top of the frame. If you have a sticky seal around your window sash, this method will help loosen it up and you can now try opening the window. If the hammer and block didn’t get the job done, you may need to get a little more aggressive with the seal. Grab a putty knife, and slip it into the cracks around the sash. Tap the handle of the knife – not too hard, you don’t want to damage the window frame – and repeat all the way around the sash. Once you have cracked the seal with this method, slip a crowbar under the window sash at one end and gently rock it back over your block of wood. Repeat in several places until you reach the other end. This should have lifted the sash enough where you can open the window. If the seal still stubbornly refuses to give way, you might have some serious paint, glue, or other similar buildup sticking your window shut. You might need to grab a utility knife and get to work. It can be a very tedious project to slice up the seal, so be careful and take breaks if needed so you don’t slip and hurt yourself. Once you’ve used the knife to break up the seal all the way around the sash, try rattling it a bit to separate it from the frame. If the seal has been broken, the window should now be able to open. What If My Window is Stuck Open? It’s almost understandable if a window won’t open after being closed for a while, but what’s going on if your window is open, and you can’t close it again? A lot of times this happens because you leave the window open and the weather gets damp and humid, and the wood swells up. Leaves or insects could also be stopping up the tracks, so check those out and make sure they’re clean and lubricated. Look out for any loose nails or screws, loose or broken fasteners and rusted hinges that could be causing this. Finally, if your window is an older wooden unit, it’s possible that it’s not a tight fit and you’re pulling it down off-center. If this is the case, you can try to rattle the window gently to be sure you’re pulling it straight down from the center and not from side-to-side. If the window is stuck because of moisture-related swelling, there are a couple things you can try. First, identify the part that’s sticking. On that side, you can rub a little beeswax on the sliding track, which may make it easier to manipulate the window. If this doesn’t work, you might have to file down the swollen area. File off a little at a time until the window moves properly. This will remove any paint or stain in this area, so be prepared to touch it up so you don’t have an unsightly mark on your window. What If the Window is Rotten? 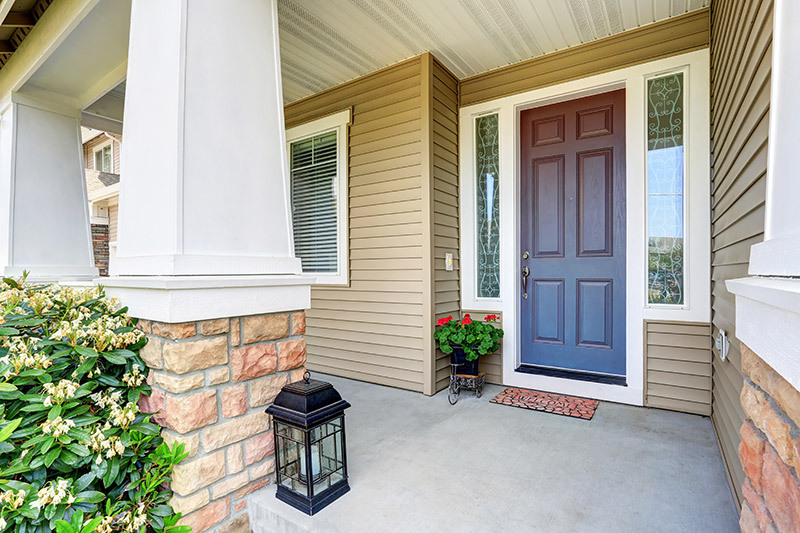 A rotten section of window can not only make it difficult to open and close: it can also serve as an entry point for an intruder as well as let the wind and rain into your home. The rot can spread and mold, even becoming a health and safety hazard. There are a few options here: either replace the rotten section, replace the window or replace the entire frame and unit. The rotten section can be replaced only if it’s small and hasn’t spread to other areas of the window. Because water damage is so rarely in one small centralized spot, it’s more likely that you’ll have to do more than replace one piece. A full window replacement will ensure that the rot doesn’t spread to the frame next. 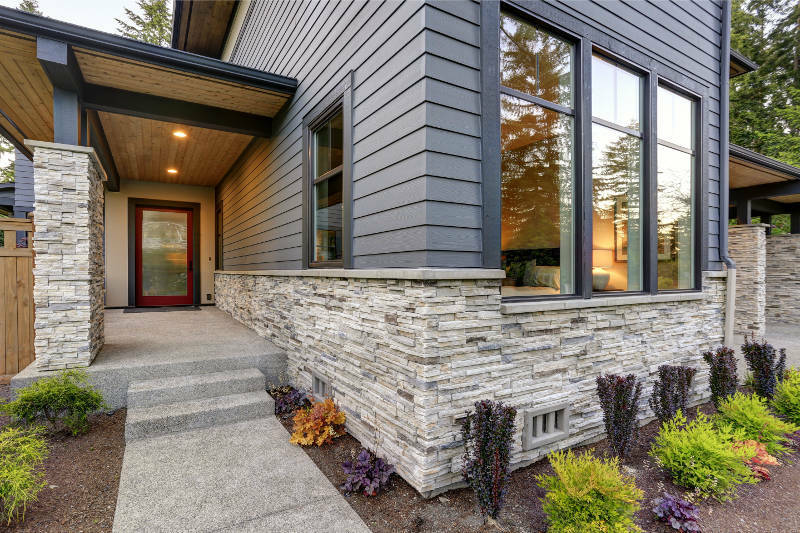 The best cure is prevention, so here are some ideas for ensuring that your windows don’t get stuck again. Check the tracks regularly and keep them clean and tidy – sucking out any dust or bugs with a vacuum regularly will help. Keep the tracks waxed, and never leave the windows open for extended periods of time or if the weather is damp and rainy. If you see any spots of rot or mold on the wood, replace those right away so it doesn’t spread and damage the whole window. If you’re planning to paint windows, you’re rightfully a little concerned about them sticking together later. To avoid this problem, follow these steps. Start at the top and use a thin coat with a trim brush, so that you can easily spot and take care of any drips. Leave them to dry thoroughly, so that there is no “tackiness” left to the surface. Then, give the paint a light coat of furniture polishing spray, and blot any excess drips. This will keep a newly painted surface from sticking. A stuck window can certainly be frustrating, but it’s usually an easy fix if you know how. With these tips you’ll be able to diagnose and fix stuck windows – as well as prevent them from ruining your day again. Sometimes, when your window is stuck, you need to replace it. If that’s the case, get a free quote from Feldco. 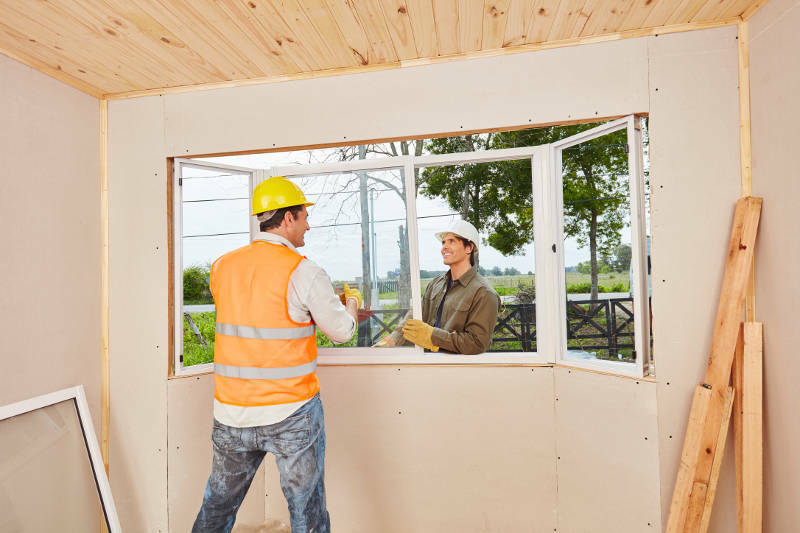 We’re Milwaukee best option when it comes to window replacement and installation.